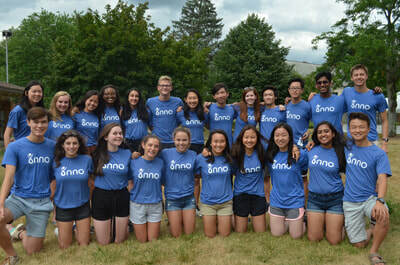 Inno Education (Inno) is a student-founded, student-led, and student-run registered 501(c)(3) non-profit organization dedicated to the empowerment of middle school youth through education and service. 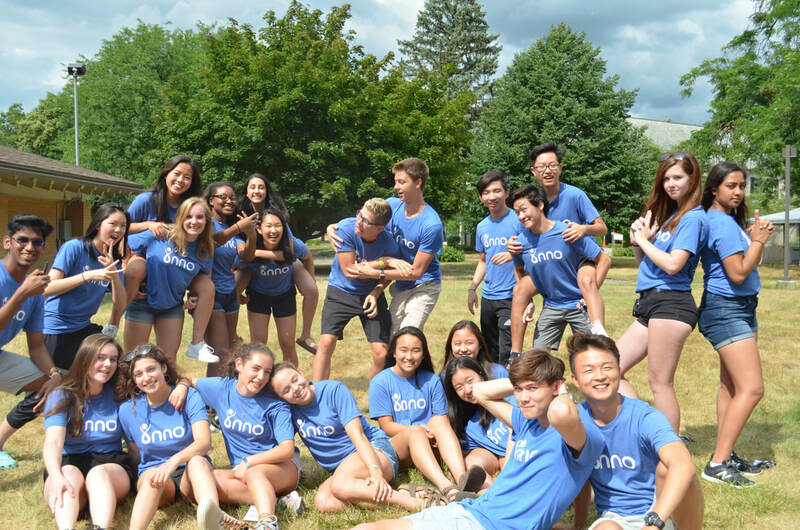 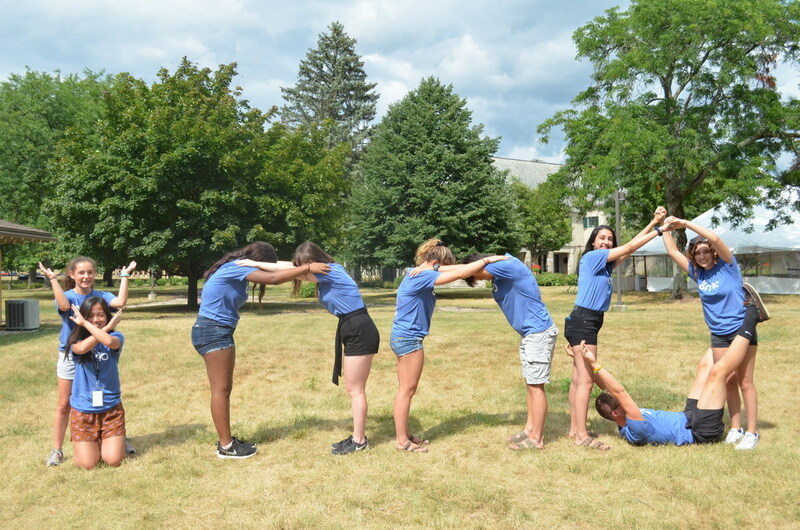 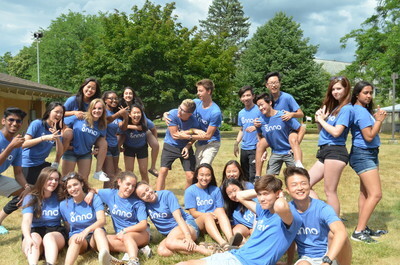 A select group of driven and inspired individuals from the Ann Arbor public and private schools, Inno strives to pique intellectual interest in younger generations of Southeastern Michigan students through interactive learning experiences. Inno aims to help students discover or further their passions for knowledge and growth, equipping them to become productive members and leaders of society.